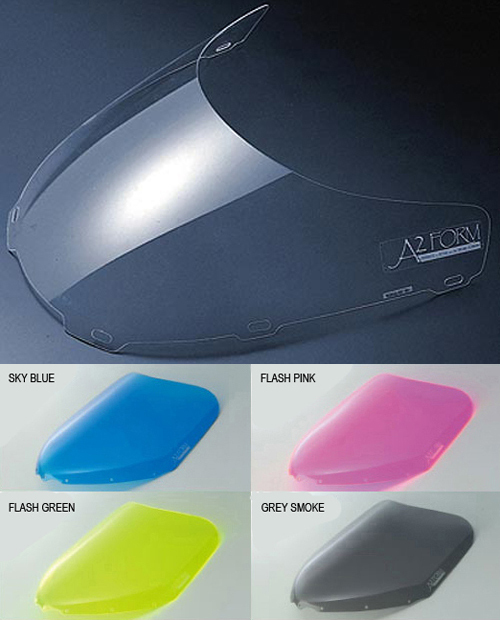 Brand New A2 Form Wind Screen for Honda VTR1000F SC36 Superhawk, Firestorm. High quality A2 Form screen offer clear vision wind protection. 3mm thick and screen edge is rounded for safety. Replace old stock screen with this one. Made in Japan.